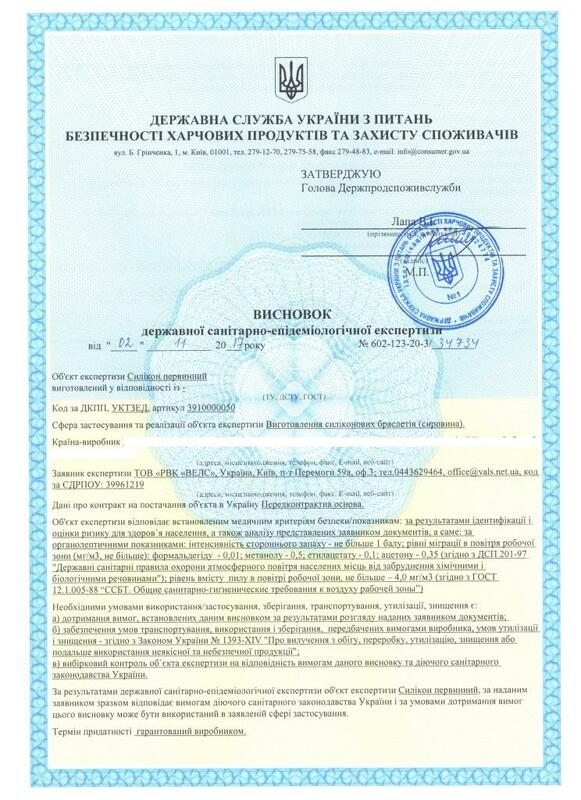 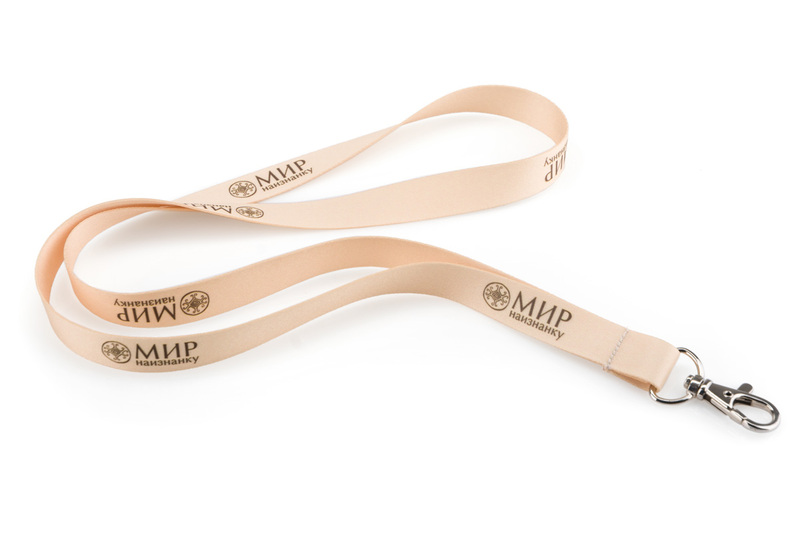 In our company you can order laces for badges with the logo at the lowest prices in Ukraine. 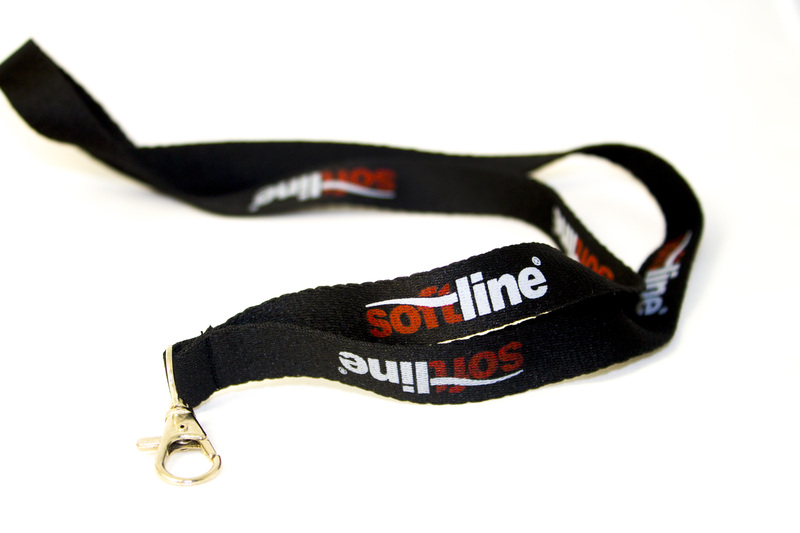 The lace on the neck with your logo is an essential corporate style of your company as it is a hidden advertising of the brand. 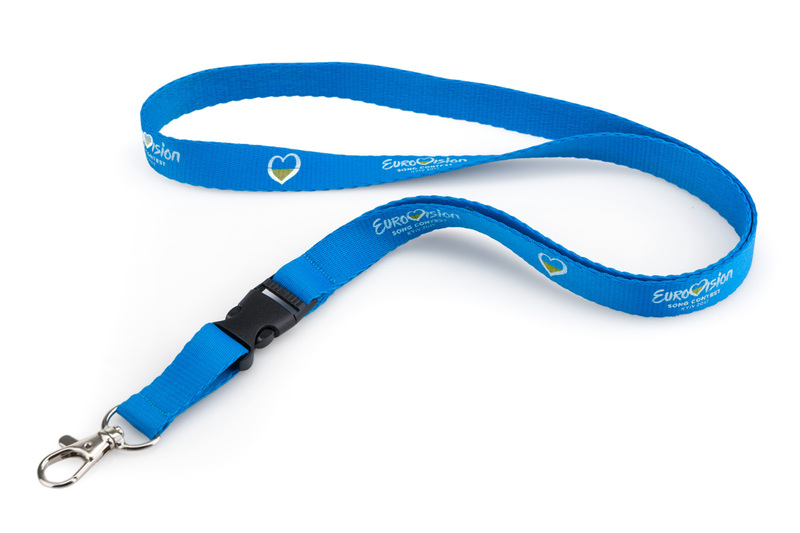 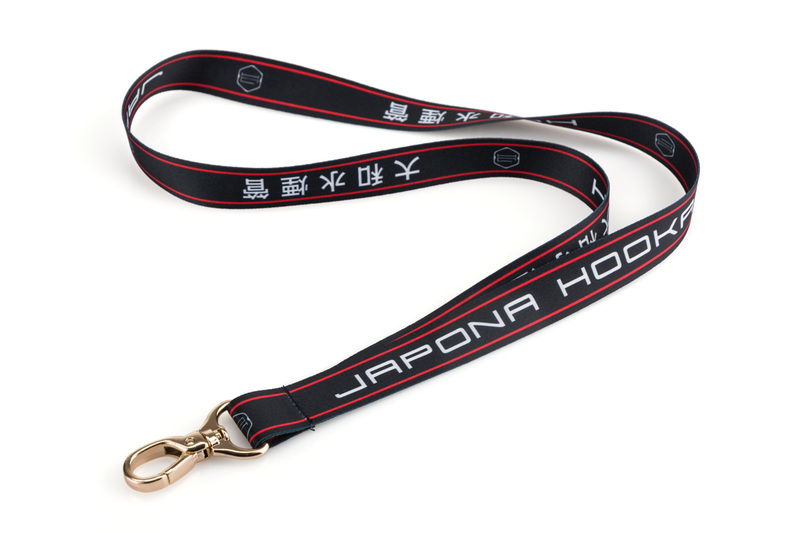 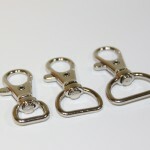 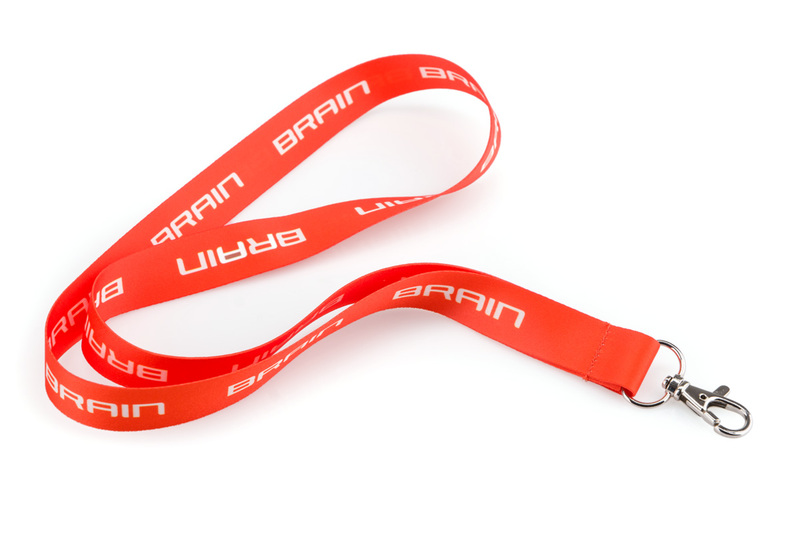 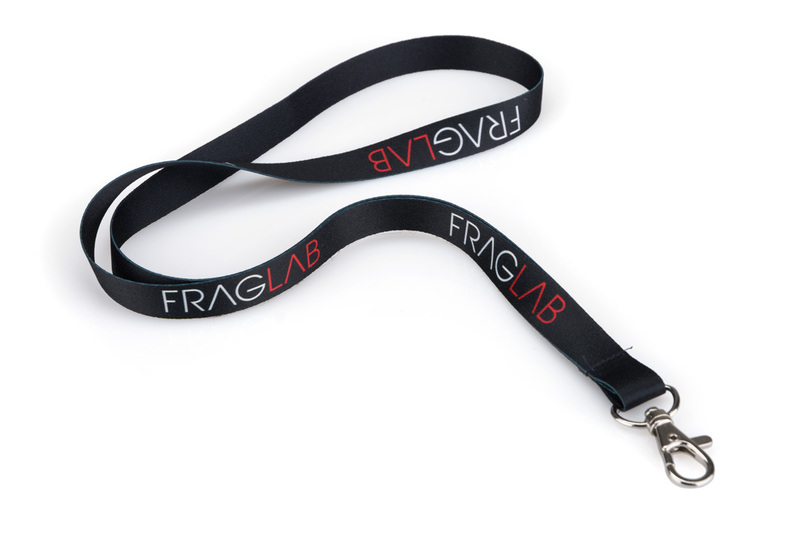 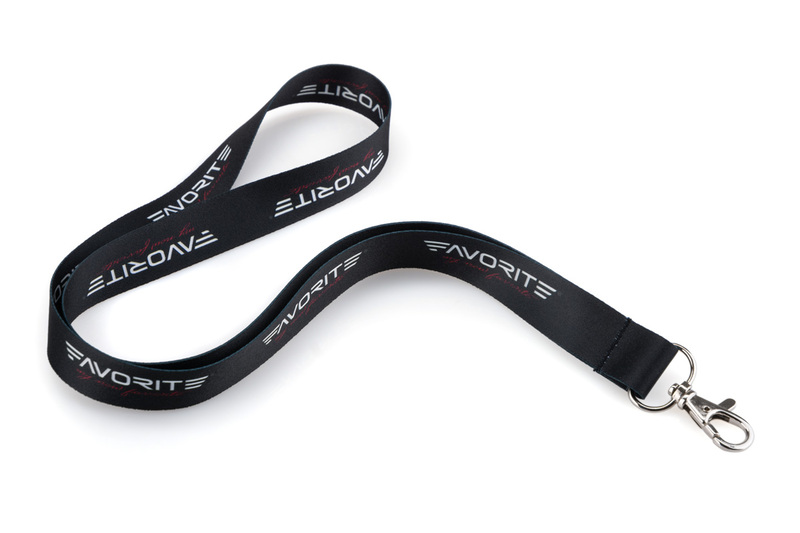 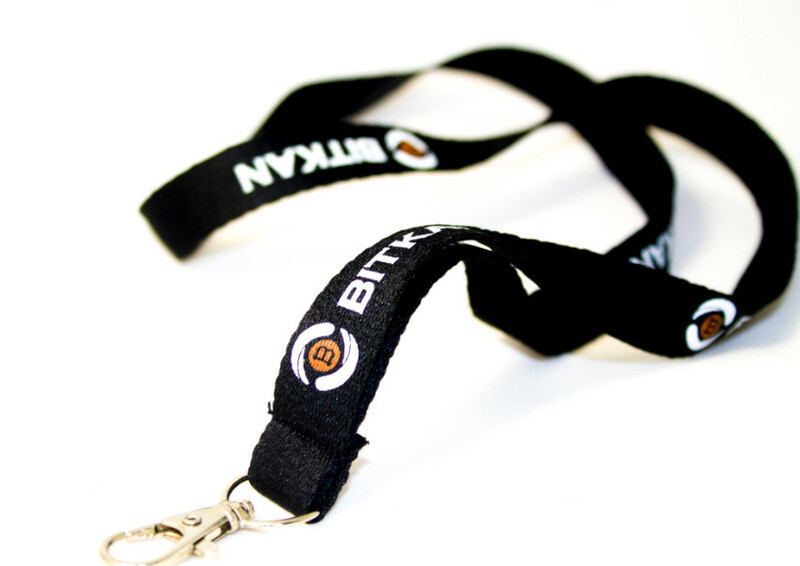 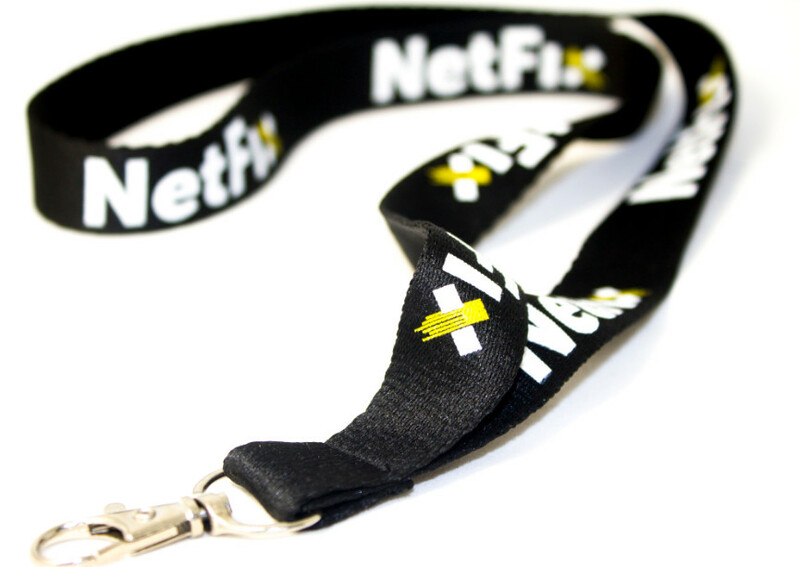 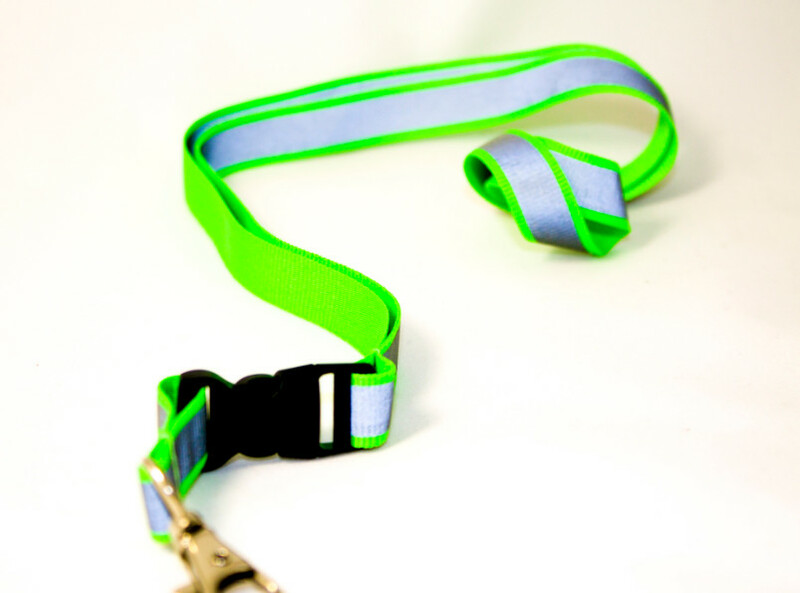 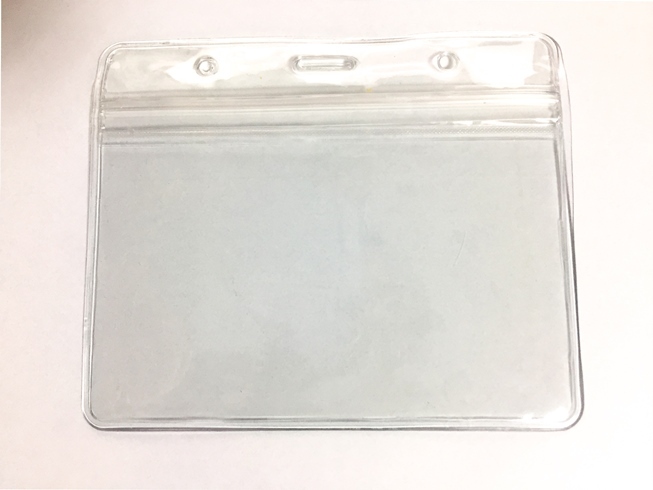 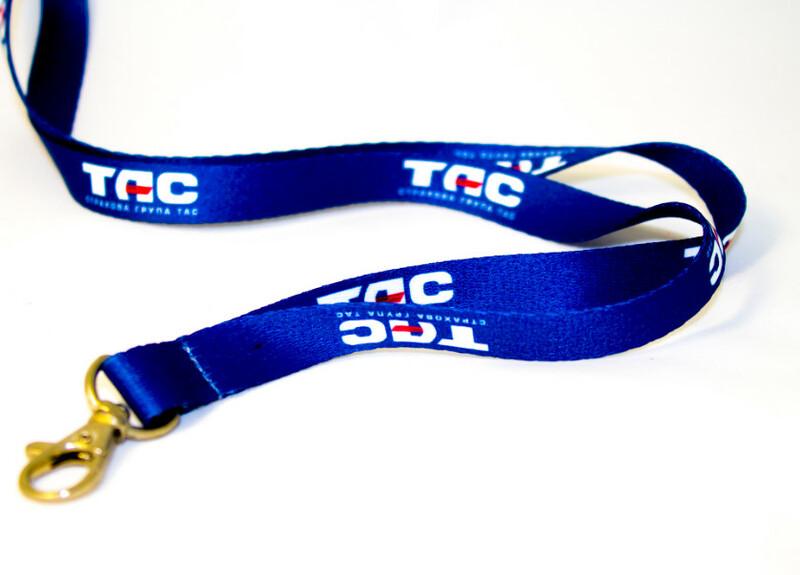 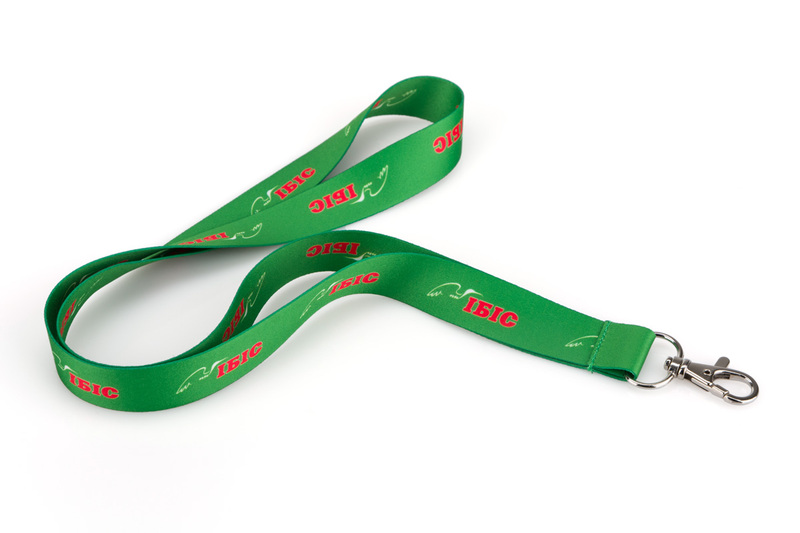 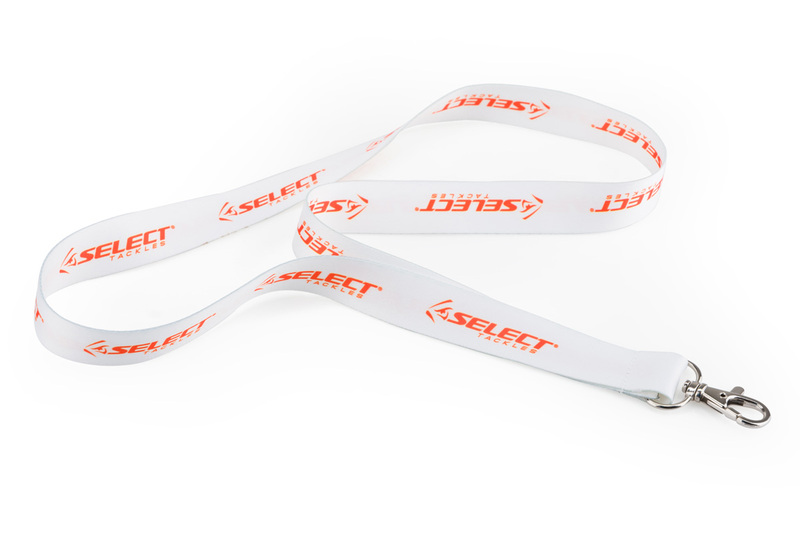 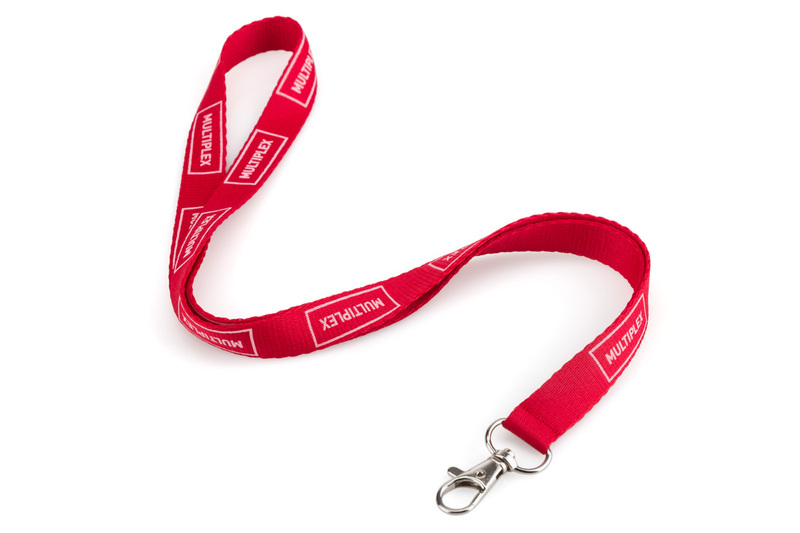 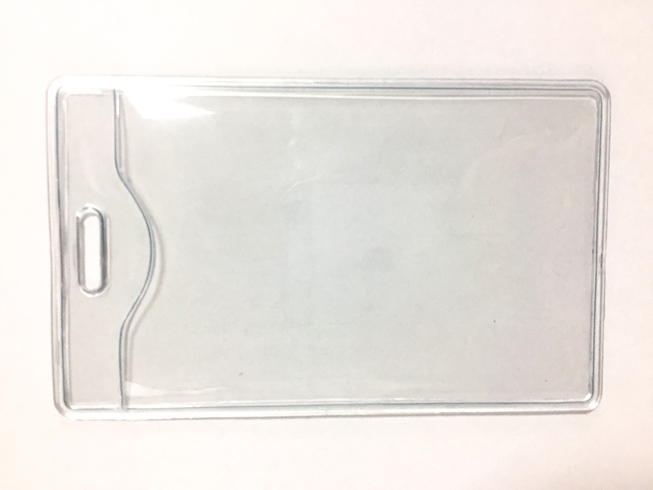 Lanyards for Badges are made of high quality materials such as nylon. 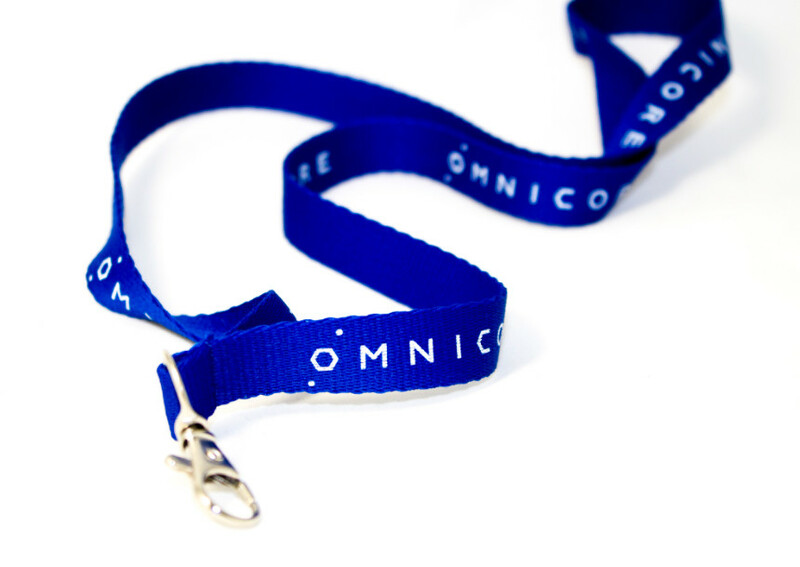 The logo on the lacecan be applied any color CMYK or Pantone.